Nowadays, one of the way to keep your dog in your backyard is to use the solid in-ground dog fence. They are effective, affordable and have a great success rate of 92%. Did you know that 6 million dogs die each year because they go on the roads alone? In order to prevent this severe issue, you will need a fence of some type. Traditional ones are no longer needed if you have an underground fence. Underground fences for dogs are simple devices which consist of a receiver, located in a collar and an in-ground line. 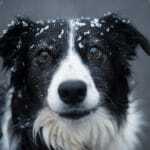 Each time a dog reaches the fence or pass it, the collar will vibrate or shock him. As such, he will learn to stay in invisible boundaries all the time, without you having to construct an actual fence. There are wireless models as well. They have a transmitter located in the house, so they create round area all around your property. The range of these devices varies between 22 and 150 feet. Benefits of underground dog fences are countless. Your dog will be safe at all times simply because he will stay where you want him to be. At the same time, he won’t escape nor go out on a road himself. All of this means that he will live in a much safer environment. Obviously, your home will look precisely as you want it and there won’t be any, visible fence. Another advantage is the fact dogs cannot jump over or go under these fences, therefore they are highly rated as the safest of them all. 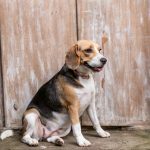 If you are looking for the best electric fence for your dog, you will have to take into account several factors. They can ensure your fence is perfect for your requirement and always works perfectly. So, let’s check out those factors. Covered area simply means the size of the invisible area which will be a boundary to your pet. Some models have up to 50 acres of supported range, which is superb. Others may have lower than that. Keep in mind that these fences allow you to create an area of an irregular shape, where your dog will be free to spend time. Some models have only beep warnings, while others come with shock correction, which is far more reliable and safer. It is best to have all of them, due to the fact dogs will realize that they must obey the boundaries, therefore they won’t need a shock correction. In addition, pay attention to the warning which will appear once a dog reaches the boundary. Most models are waterproof, but not all are! This is an important factor to consider and it refers to the collar specifically. A dog will get wet eventually, so you don’t want his collar to stop working. Different models are rated differently for waterproof feature. How big or better said what the diameter of a collar is. Bigger ones are developed for larger dogs, while smaller ones are ideal for small and medium-sized pets. This factor depends solely on your dog and his size. One of the most important advantages of these fences is the fact they can be plugged in into the power grid and they will stay activated all the time. This is the main advantage compared to any other type. But, a battery in the collar must be recharged or replaced. Look for a long running time. You can get up to 10 days. How long a hair of your dog is can affect the success rate of keeping a dog under control and within the pre-set area. The main reason is the length of contact points. Longer hair requires longer prongs, while short-haired dogs require shorter ones. An in-ground pet fence is capable of offering several advantages. The first and the most important one is the fact it can be used for irregular space. Any shape is possible because you will literally set up the fence as you like. The second main advantage is in the price, compared to traditional fences. These ones are far more affordable. 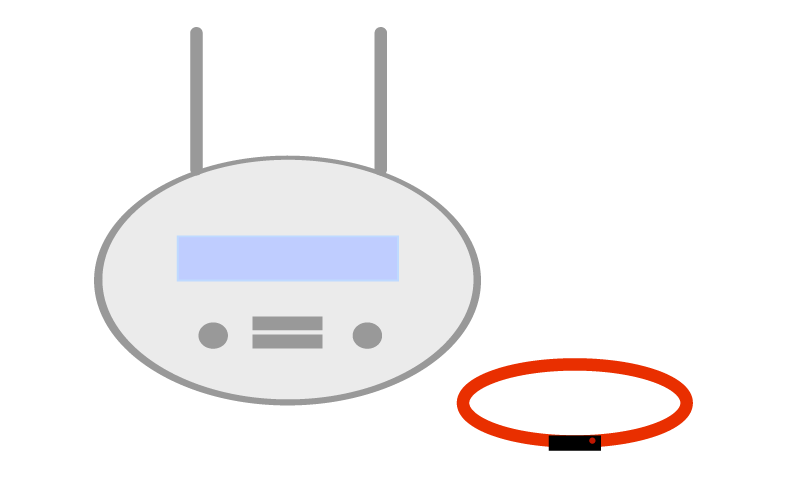 Wireless models are limited to a circular shape, which isn’t always desirable. The customizable area is important as well. In essence, you can make the fence go all around your garden, therefore you can protect it. The same goes for paths and drive-by. There is no interference either, which is common among wireless fences. They are also known to cause boundary wobble, which will have a negative effect on the stability of the entire system. In addition, wireless models are not great for larger dogs, who are stubborn. Those dogs will require additional corrections. All of these fences are expandable, meaning that you can increase the area in which your dog can move freely. Then we have the fact you don’t need any permit to use the underground pet fence, while physical one may require this addition. There are a few drawbacks here. First of which is the dog size. All of these fences require the minimal size of a dog of 5-8 pounds. Also, only dogs older than 6 months can use these collars. 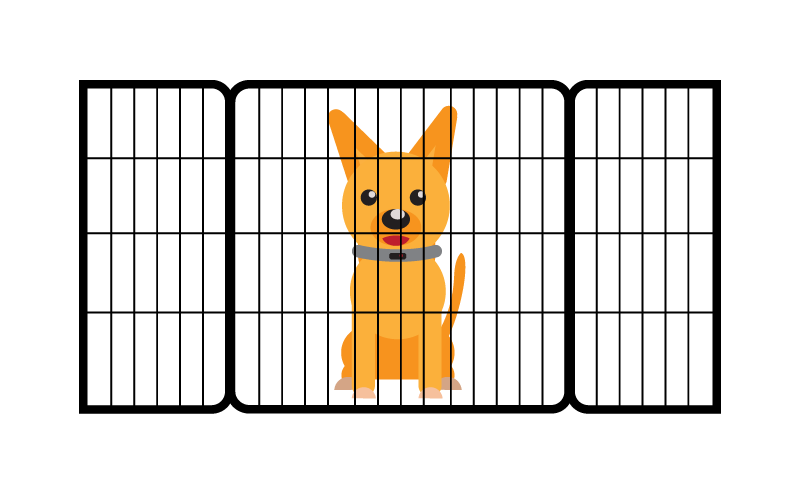 This means that most, smaller and young dogs are unable to be secured with this fence. When it comes to setting up the fence, it is more complicated than the wireless model, for example. You will have to dig-in all around your home, to set the limiter wire. After that, you will have to adjust it and only then you can use it. This requires plenty of time. The last, but not least, you won’t be able to travel with these fences because they are permanently implemented into your backyard. But, this is a well-known fact and all dog owners are considering in-ground fences as a replacement for traditional fences. This review should help you realize why this model is commonly considered as the best one. The main advantage is in the fact it covers up to 25 acres of area, which is well enough for most people. You also get 500 feet of wire and up to 50 flags which help you set up the correct area. Combined with instructions and DVD you can easily set this fence system. 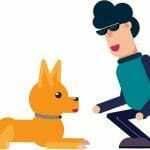 There are 4 different correction methods, including tone which alerts a dog when he reaches the limit. Adjusting the intensity is possible as well. Thanks to the adjustable collar, you can use it for dogs with neck diameter between 6 and 26 inches. This makes it ideal for smaller dogs which are usually more difficult to secure with these fences. The collar is waterproof and it is capable of withstanding all kinds of bad weather without any issue. It is durable as well and it will last for a long period of time. 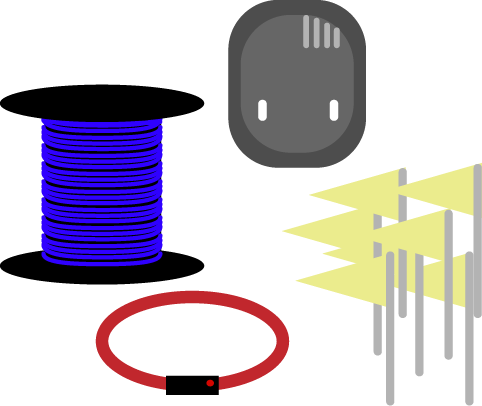 The same goes for the wire you will get and other elements included in the package. We also like surge protector which is included in the package, alongside with other elements. Surface installation should be mentioned as well. It makes the whole procedure a bit easier and it has a positive effect on low-traffic areas. 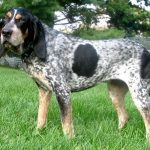 Overall, you get all you are going to need to develop a superb invisible fence for your dog. The model we have here is the best for dog owners who have a need for creating a large invisible backyard for their dog. As a matter of fact, you get 1000 feet of boundary wire and 100 flags. Combined, they can help your dog get all the space he needs. Keep in mind that for creating up to 100 acres of controlled area, you will have to purchase additional SDF-WF Wire & Flag Kits. Nevertheless, the invisible fence is the leader at the moment, when it comes to controlled space. Other features are sophisticated as well. You get tone and vibration warning before one of 4 static corrections. In the lack of a better word, this is precisely what we are looking for. Anti-linger feature is available as well. It prevents your dog from draining the battery by spending time in the warning zone. The battery can last up to 12 months. The collar is waterproof and developed for dogs of 10 pounds or more. This made it suitable for small, medium and large breeds. One, the interesting advantage is lighting protector. It is a safety feature implemented into wall transmitter, which will protect the entire fence system in a case of lightning strike. 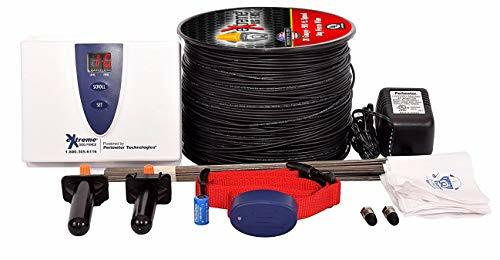 Package includes a training DVD, additional instructions and even tips from the manufacturer, all in order to assist you in setting up the best fence possible. Your dog will stay in safety area as long as you keep the fence system activated. Most of the electric fence manufacturers are focused on ordinary dogs, who will obey their owners and stay in the comfort zone. But, this electric fence is different. It is specifically developed for dogs who are stubborn and who won’t obey your command nor the in-ground fence system. As such, we have a lot of advantages and a bit specialized features. First, the coverage area is 1/3 acres and it can be upgraded to 25 acres, which is standard. You will need an additional kit for the upgrade though. Then we have the tone and vibration alerts, which are paired with high-intensity static corrections. As a user, you can easily choose the level your dog needs. The collar is designed for all dogs with a weight of 8 pounds or above. The diameter can be adjusted between 6 and 28 inches, making it suitable for most dog breeds. Furthermore, the collar is well-made and it is extremely durable, perfect for more demanding applications. In addition, it won’t be affected by mud, rain, dirt or etc. The system is compatible with several collars, meaning that you can use the same transmitter to keep several dogs in the comfort area. 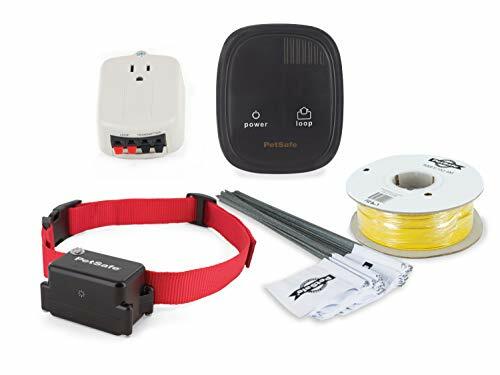 The main advantages of this system are unlimited pets additions, great intensity adjustment, and the collar, which suits most dogs without an issue. We should add that the model here is specifically developed for stubborn dogs, so it may be your second choice if you already have an in-ground fence system which isn’t very successful. In the lack of a better word, here we have an extraordinary in-ground fence system. It offers coverage for 25 acres and it is extremely durable. This model is considered as one of the best when it comes to waterproof design and it can withstand up to 100’ of depth. We liked the facts it is available for 1 or up to 5 dogs and there are different versions of the same system. It is up to you which one you will need. The installation process is standard, but just in case, you can have the help of a professional, if needed. A collar is capable of adjusting the size, meaning that you can use it for dogs of different sizes. The smallest dogs which can wear the collar must be 8 pounds. Of course, bigger dogs can wear it as well. Additionally, you get instructions, tips and 50 boundary flags which are helpful for your dog. The boundary wire you get here is impressive and actually much stronger than any other model we have encountered. 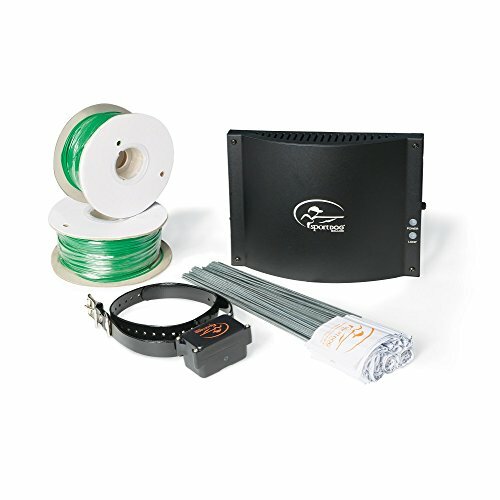 All units come with a surge protector, developed to ensure your fence will stay fully operational at all times. 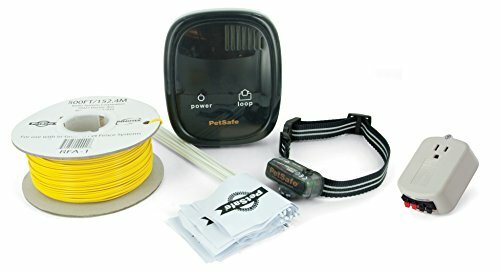 You can easily combine it with the wire in order to create a safety zone you actually want. The warranty is impressive as well. It is 10 years, something we had to include. Other than that, you can expect extraordinary quality, decent features and a great durability. 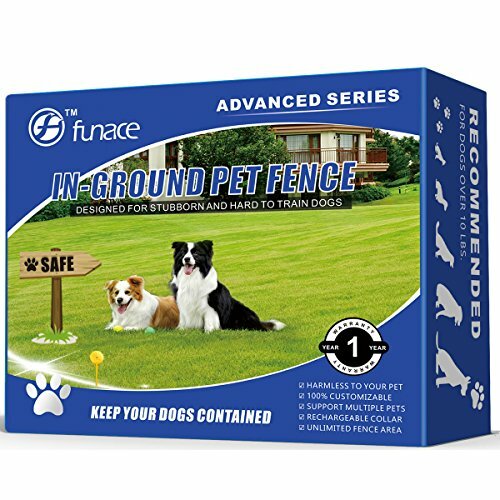 The best underground fence for dogs must be safe and reliable. This model is both of these things. First and foremost, it comes with an impressive design which made it durable and effective. You can use it for training 2 dogs at the same time. Then, you can also submerge the collar in water up to 100 feet and it will stay fully operational. The battery will last 7 days without a need to be recharged. 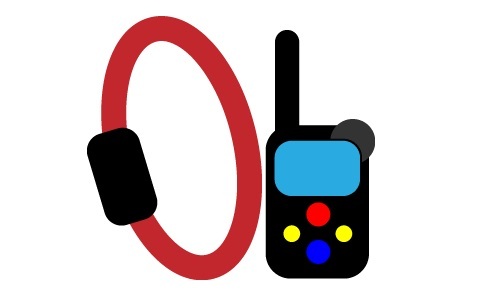 One, an interesting feature is the alerting and shocking system, which has a low and high setting. Of course, beep warning is implemented as well. The maximum coverage area is 20 acres and you won’t have a hard time setting up the system. In addition, the battery requires 2.5 hours to be recharged. The collar can be placed on all dogs with a neck diameter of 24 inches. You shouldn’t expect major complications here. The unit is lightweight as well, so dogs like it. The signal will reach 6 feet in any direction. It makes the system suitable for tall dogs or even for those who like to jump. Overall, the quality is decent and there were no major drawbacks on our tests. Dogs like the collar and they prefer the beep warning which is implemented. The package includes a full set of instructions, boundary flags (50) and all the rest you are going to need to set up the boundary area. The main advantage is in the fact the fence is safe for the dogs and it hasn’t been linked to any complications nor issues.